Southern Matriarch: Didn't she do good? 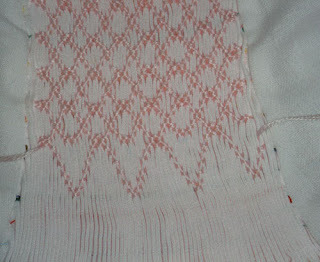 My #2 daughter's first attempts at smocking. I know for a fact that my first project didn't look like this. Makes a momma proud. ::sniff:: She doesn't like how the bottom is turning out so we talked about how to fix it. Wow! She must have her momma's talent!! Looks wonderful! Congratulations to both of you! 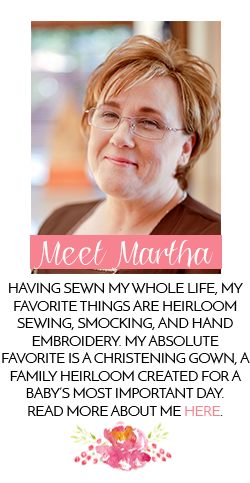 You deserve to be proud, Martha! :) She did a marvelous job.